The Radicals DVD is also available bundled with other Reformation DVDs. 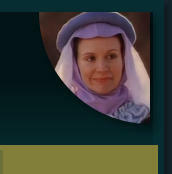 There are two options available from Vision Video. More details are available by clicking the links for each product. 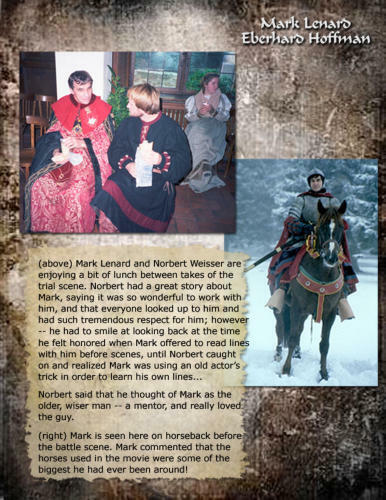 Mark Leonard as Eberhard Hoffman Several of the actors, the Producers and many of the crew who worked on this movie had countless wonderful things to say about this great actor. 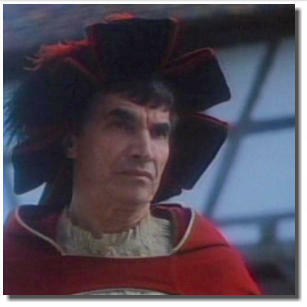 It is unfortunate that Mark is mainly known for his work on Star Trek as Spock’s father Sarek. 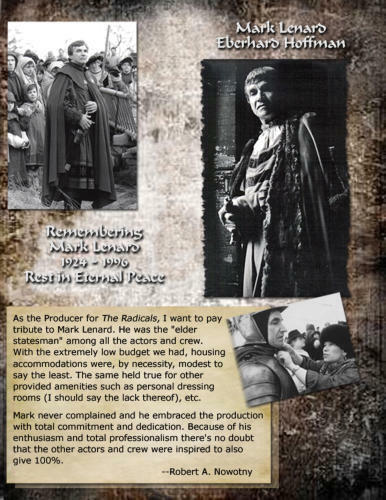 While that is a notable legacy to leave behind, we should always remember that Mark had many great roles on stage, along with a wide and varied film and television career that included many of the classic Western and Drama series. As I was gathering photos and stories for the 20th Anniversary Tribute to this film, I asked a few of the contributors to share a memory or an anecdote of their time working with Mark on this movie. I have included a few excerpts from them here. 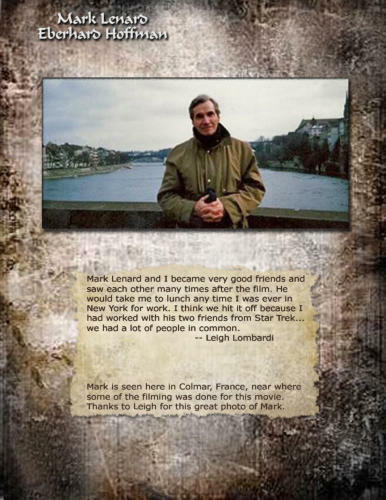 You will find the complete tribute to Mark in the online edition of the 20th Aniversary Tribute, or within The Making of The Radicals, which is available on Amazon. 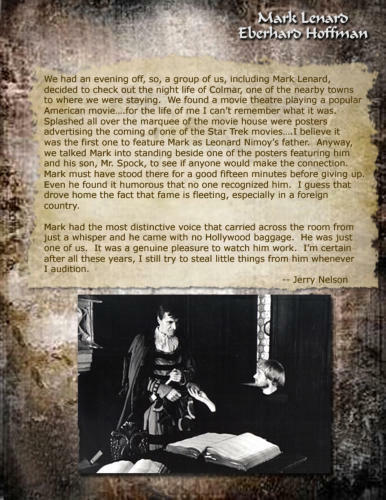 Mark attended all but the last of the major Star Trek conventions -- his illness forced him to cancel. After cancer surgery, he developed pneumonia and died on the day Star Trek: First Contact opened at the theaters.